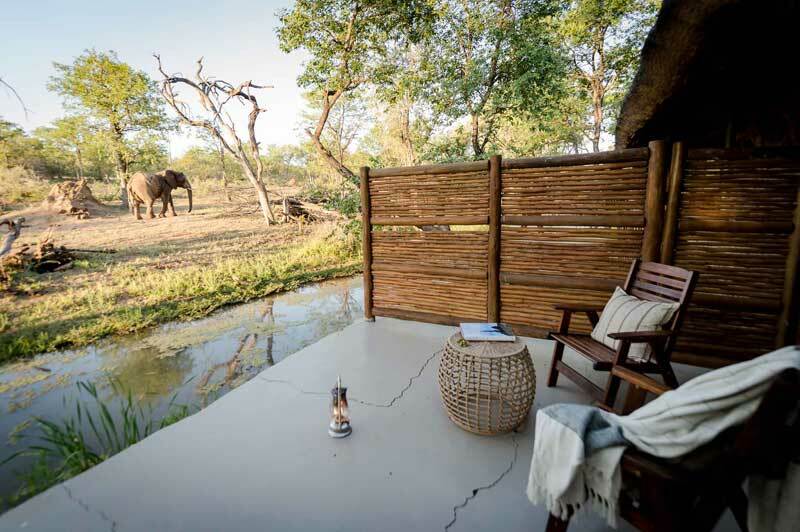 Sable Alley brings spacious comfort and luxury to the prestigious Khwai Private Reserve where some of Botswana’s best wildlife viewing takes place. 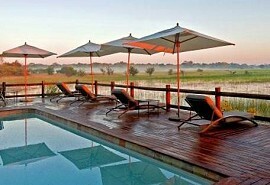 12 Suites, vast and inviting, offer simple pleasures and leisurely days overlooking the marshy water. Perhaps the most outstanding aspect of Sable Alley, after its location, is its supreme size. 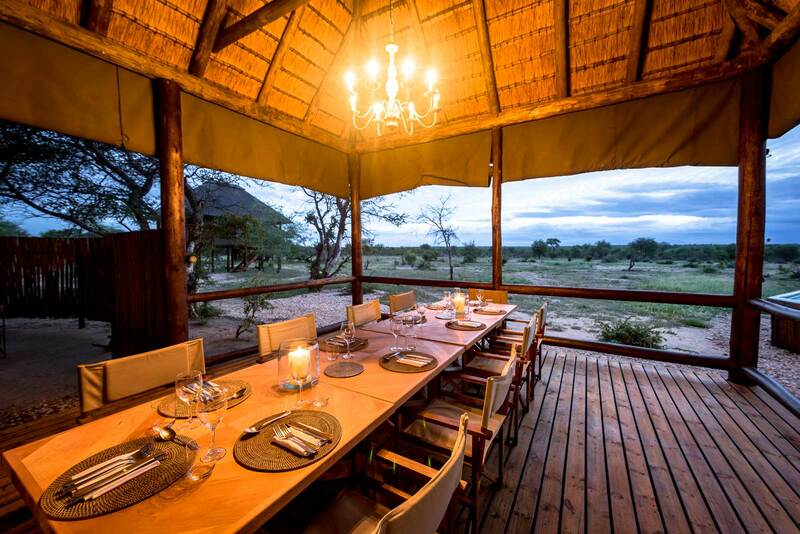 All thatch, timber, and canvas, this sprawling safari camp has splurged on giving guests full advantage of this magnificent destination. Every room is equipped with an indoor seating area, wooden closet and dressing area, an ensuite bathroom with both indoor and outdoor amenities, and of course a viewing deck, which is probably the most important given the astounding surroundings. There is no Wi-Fi at Sable Alley, which suits its natural intimacy perfectly, but there is power and battery charging facilities in the rooms and in the main area. 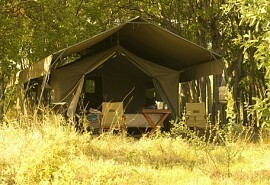 Of 12 tents, 9 are twin or double, 1 is a honeymoon tent, and 2 are family units. 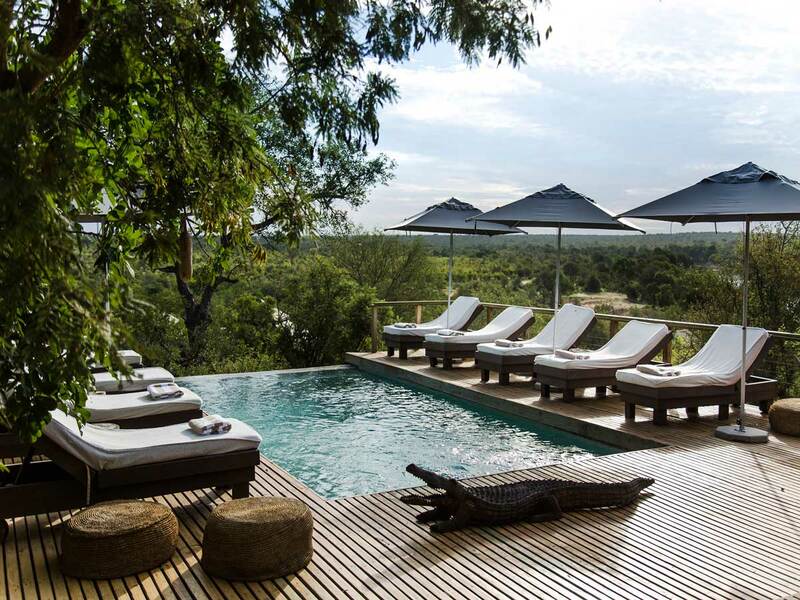 Sable Alley has a swimming pool and sun lounger deck, which overlooks the Khwai lagoon and all the birds, buffalos, and bellowing hippos that occupy the space. 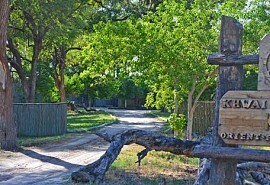 Children over the age of six are welcome at Sable Alley; game drives are limited to only seven people per vehicle; and only three vehicles are permitted in a sighting. 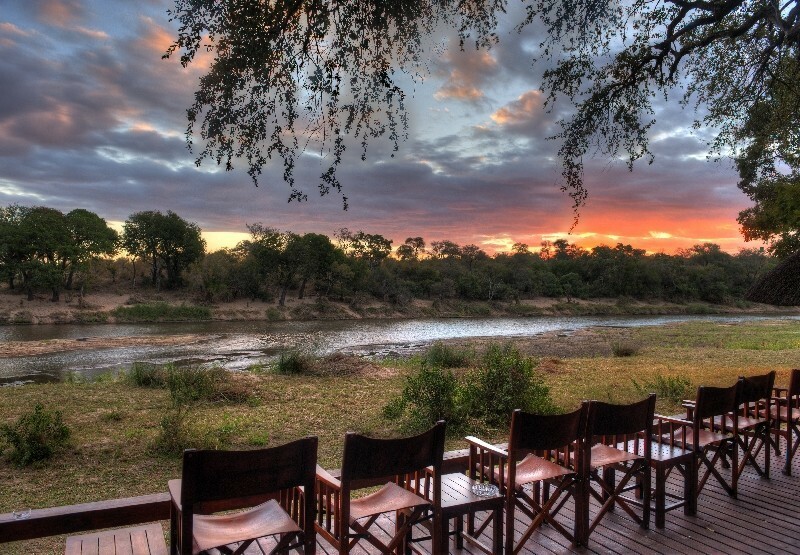 Khwai Private Reserve is a large 495 000 conservation area that is famous for an inimitable presence of wildlife, including all the top predators. Sable Alley occupies a prime position on the Khwai lagoon and it is open all year round. Game drives are always possible, while mokoro excursions are limited to the months of high water, which are during winter in Botswana. 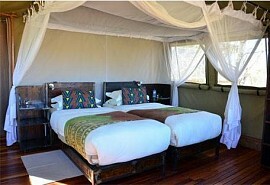 The reputation this area boasts is one of supreme wildlife viewing, astonishing experiences on 4x4 game drives, walking safaris, and tranquil mokoro cruises, and Sable Alley offers it all. Working with the Botswana Predator Conservation Trust, contributing 1.5% of turnover, and partnering with Round River Studies all play a part in Sable Alley’s action plan to support and conserve the precious area it is housed in. When it comes to game spotting, guests need not look further than their “back yards”, but heading out with exceptional safari guides on foot or in a vehicle or mokoro is bound to produce even more opportunities to see any number of Khwai’s special sightings. Iconic species of the area include sable, red lechwe, elephant, wattled cranes, African wild dogs, lion, leopard, hippo, buffalo, and cheetah. 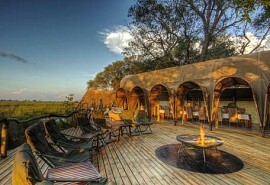 This incredible 6-night safari visits safari camps renowned for incredible predator sightings. 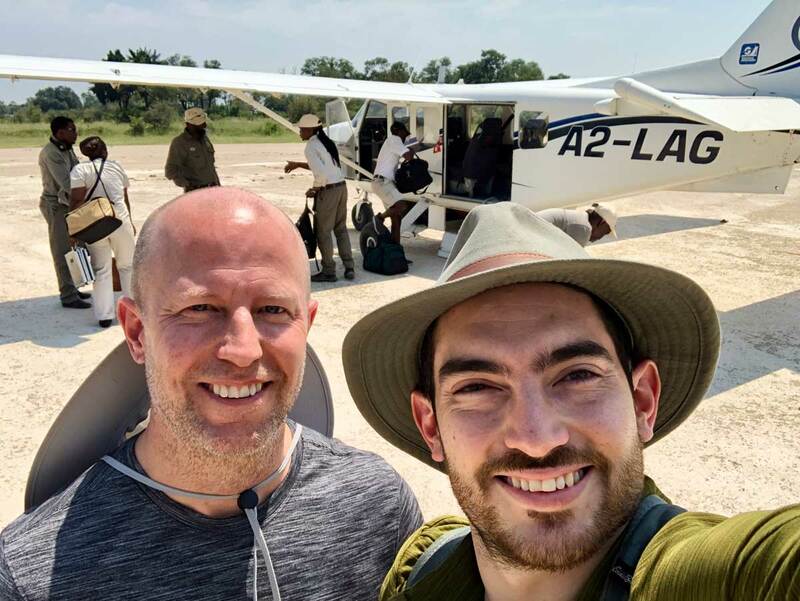 Guests will search for predators in the Khwai area of the Okavango Delta & Moremi as well as big game in the Savute Marsh area.